Colonel Landscaping's innovative hydroseeding strategies can create a thick, green, lush lawn in just one season. 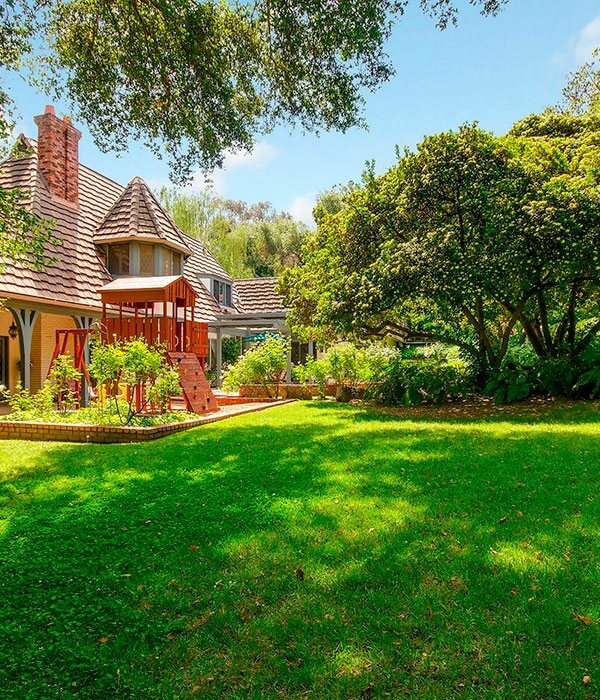 We use a specialized mix of grass seed, fertilizer, wood mulch, water, and other organic materials to instantly promote and support robust growth with long-term, sustainable results. Whether you're looking to reinvigorate a damaged lawn or promote healthy new grass at a construction site, Colonel Landscaping's hydroseeding can quickly transform your dry, dusty lot into a gorgeous, thriving lawn that revitalizes the look and feel of your entire property. At Colonel Landscaping, we know that every yard is different. You'll never endure one-size-fits-all services with our team of landscape specialists. The Colonel Landscaping team can customize your hydroseeding solution to minimize risks, threats, and vulnerabilities, all while maximizing results! Colonel Landscaping uses the very latest hydroseeding technology. Our precision machinery and equipment quickly and thoroughly apply your hydro lawn spray seed mixture everywhere it's needed throughout your property. Additionally, our hydro lawn spraying techniques ensure seed is applied to even the hardest to reach spots. 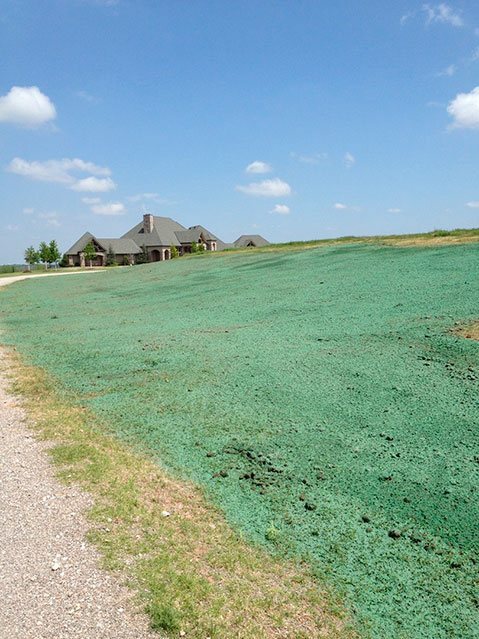 Our hydroseed is a green color, instantly improving the appeal of bare spots throughout your property and making it feel more like grass than dust. Hydroseeding retains the moisture and binds several soil conditioners such as seed and mulch. This binding creates instant protection against weather conditions and pests. Hydroseeding speeds up the seed germination process, creating an ideal microenvironment for new growth. Most importantly, hydroseed's versatility allows it to adjust in your turf, eliminating the risk of transplant shock or soil adaptation issues. Instead, your hydro grass will grow in a healthy environment, ready to ward off weeds, diseases, pest, and drought threats. Sod installations require extensive watering, potentially causing your utility bills to skyrocket. Hydroseeding does warrant watering. However, the overall requirements are far less when compared to sod installs. Most importantly, hydroseeding is an extremely cost-effective grass growing solution. Beyond saving you money on your water bill, hydroseeding's easy application process requires fewer landscaping hours, instantly lowering the overall expense of the project. Ready To Revitalize Your Home Or Business Lawn? Colonel Landscaping can help. 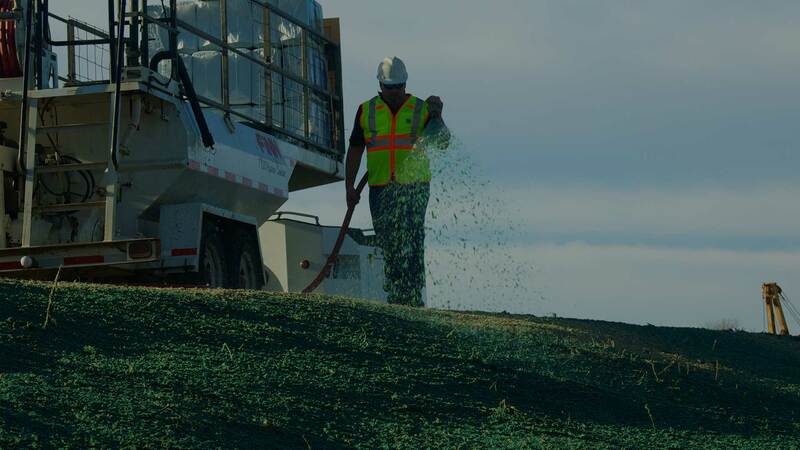 Contact us today to learn more about our hydroseeding process. 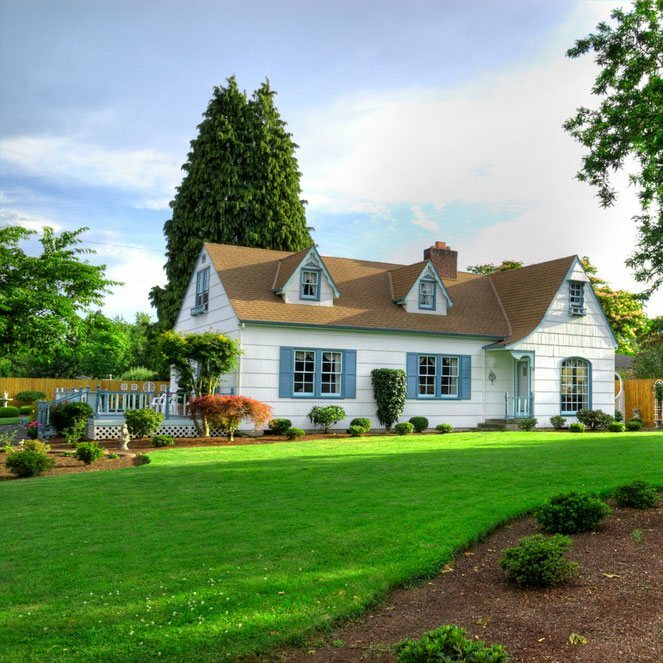 Or, connect with a landscape specialist to schedule a no-risk property assessment.